How’s this season’s prosperity flowing for you? Things are flowing beautifully here. And, I want to share with you the seeds I planted to begin enjoying seasons of greater prosperity. 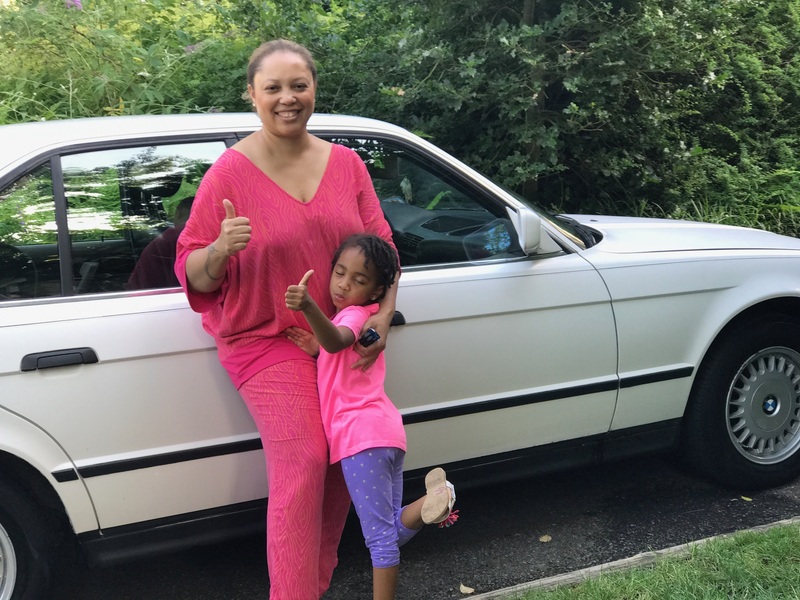 Here’s a pic of my daughter, Charleigh and I, in front of a classic BMW I just bought. Paying cash for it, and enjoying no car note for it, feels so good. If you’ve been on my list a while, and familiar with my work, you know the main ingredient to manifesting more of what you want in business and life is based in feeling good. Over the next 2 weeks, I’m going to share 2 actions for greater prosperity in your life THIS season. If you’re now enjoying summer, by summer’s end you’ll be feeling and seeing evidence of more prosperity in your world. If it’s winter for you, by winter’s end, same for you!